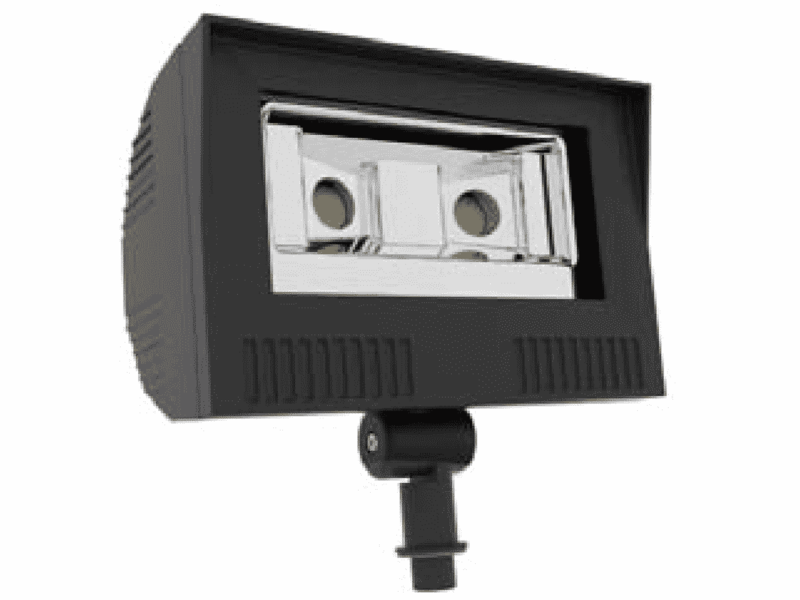 EverLast LED outdoor flood lights are the perfect fit for both industrial and commercial lighting applications. 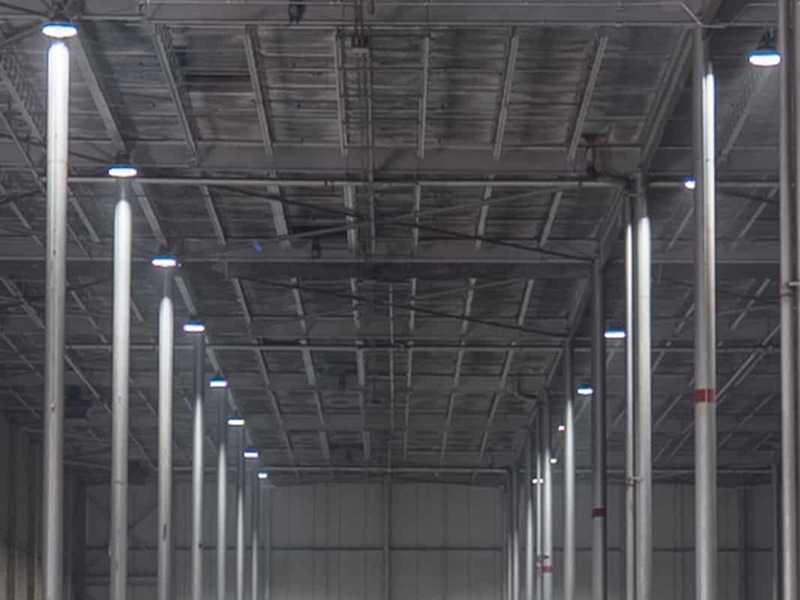 With the advanced LED technology, the lumen output significantly outperforms the competition while increasing your building perimeters and parking structure’s security, lowering your energy consumption and reducing maintenance costs. 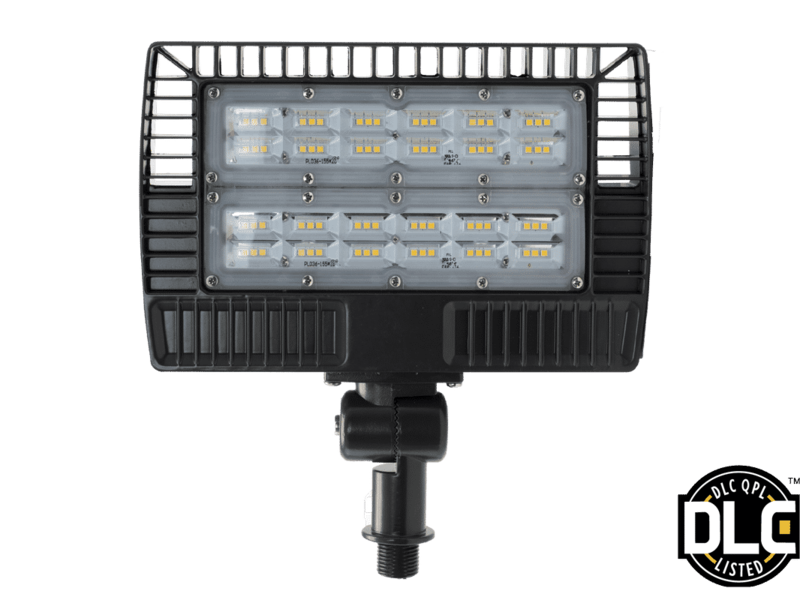 Boasting advanced distribution and options, EverLast’s LED flood lights will exceed your expectations. 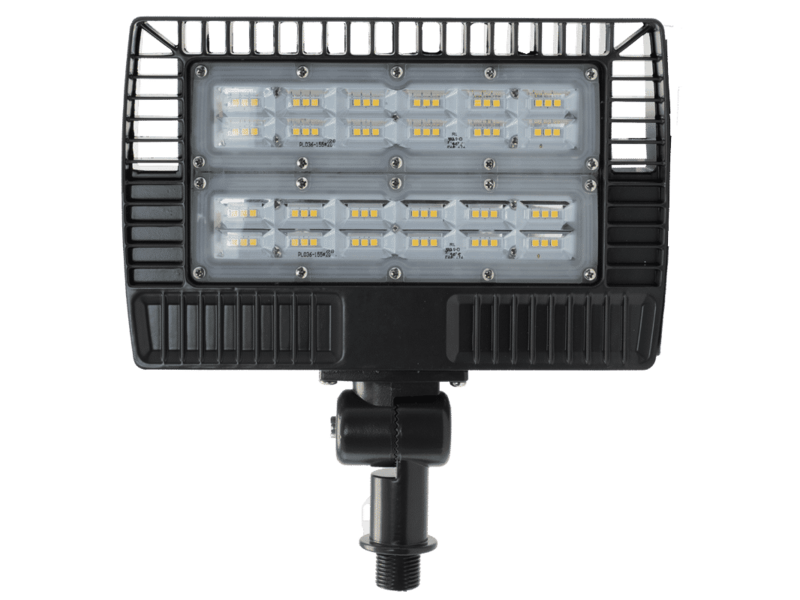 The Flood Array Series utilizes surface mount device (SMD) technology – an LED bonding technique that allows the chips to be fused directly to the circuit board. 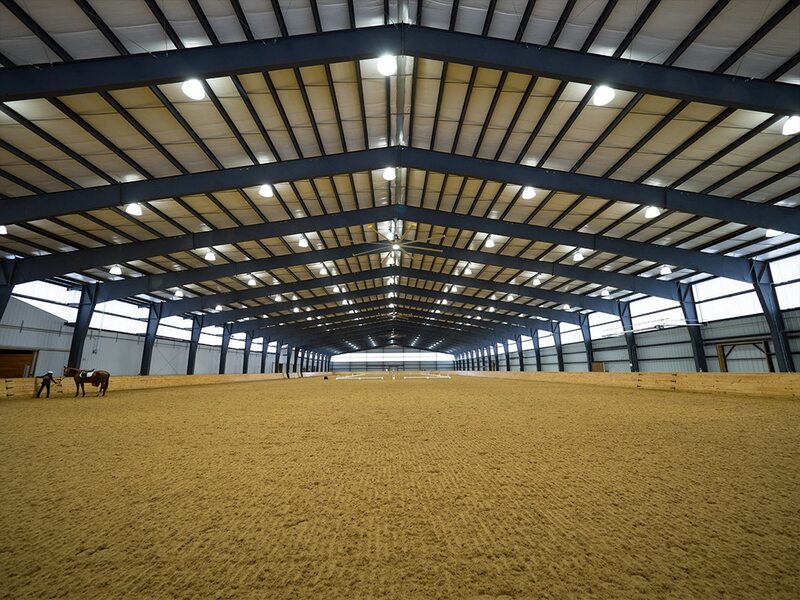 This method allows for a more efficient fixture with optimal thermal properties and wide beam angles. 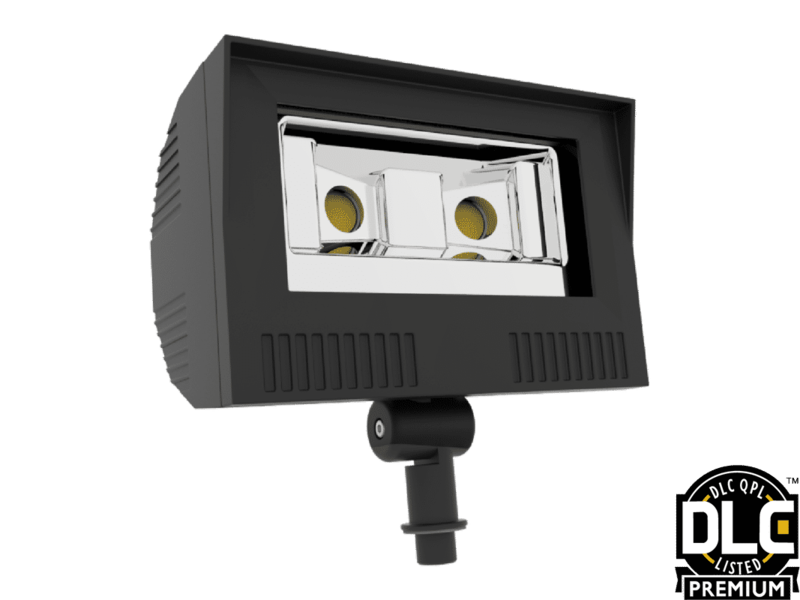 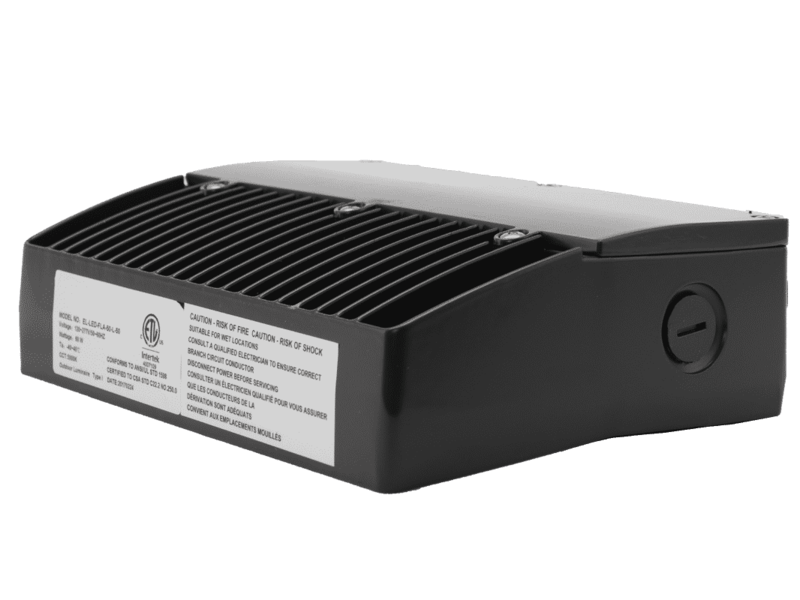 With its high pressure die cast aluminum housing and anti-static powder coat finish, this fixture is designed with the harsh outdoor elements in mind. 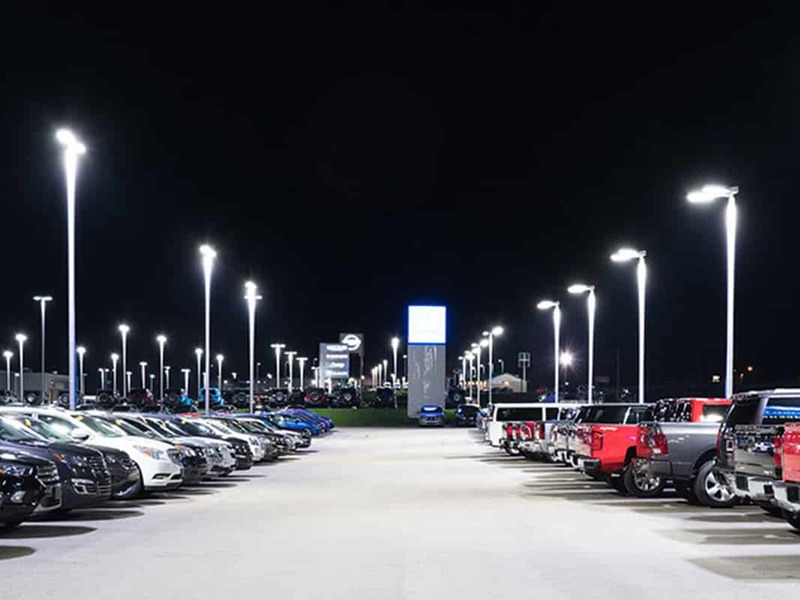 When performance, maintenance, and color temperature are a top priority, EverLast fixtures are the unmatched solution for agriculture outdoor lighting.